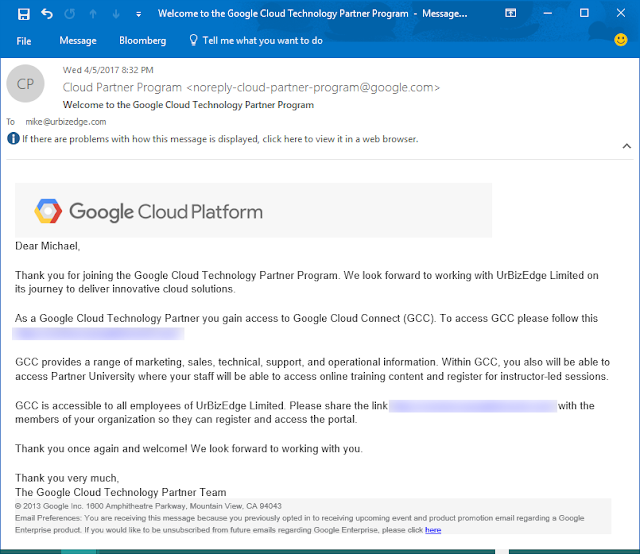 UrBizEdge Limited Is Now A Google Cloud Platform Partner! Today I got the congratulatory email. 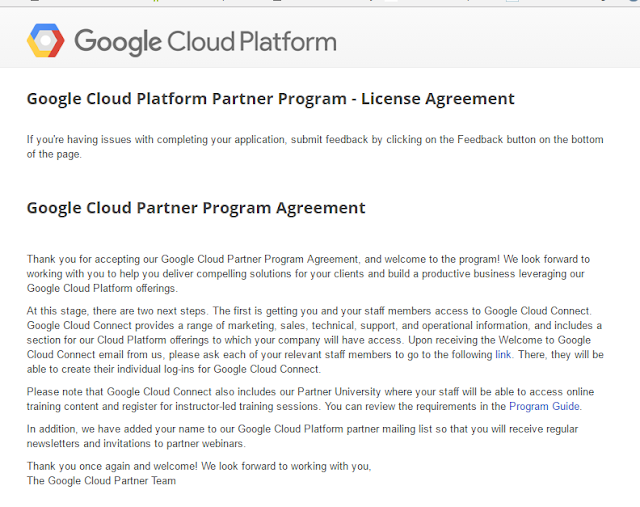 After one month review of our application, Google finally welcomed us as a partner. And it comes with benefits that I am still trying to fully grasp. 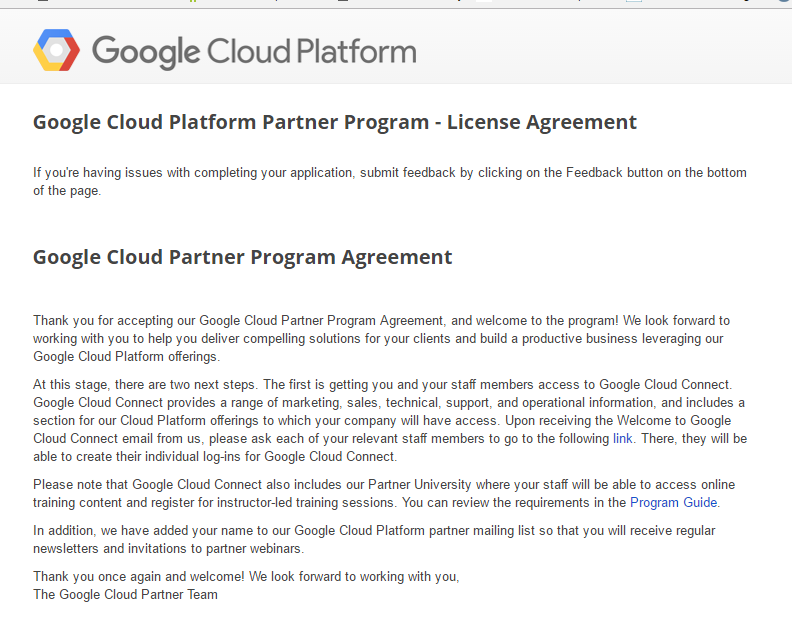 One important part is the inclusion of our company name in Google's directory of partners. Should give us some valuable exposure! 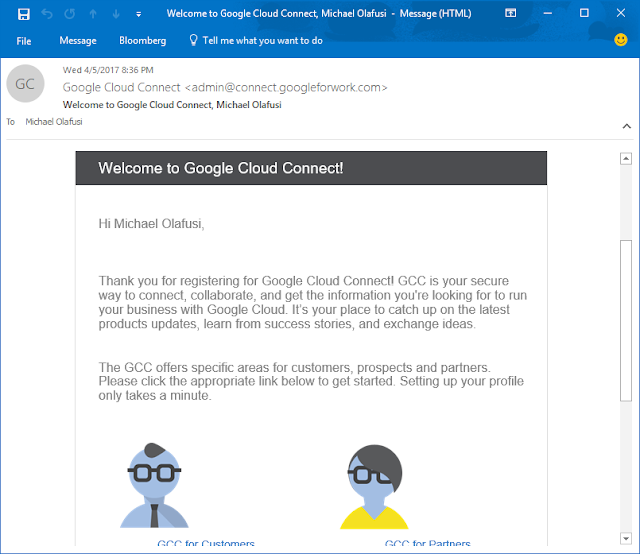 We also get access to exciting partner only offers, software and training resources via the Google Cloud Connect. 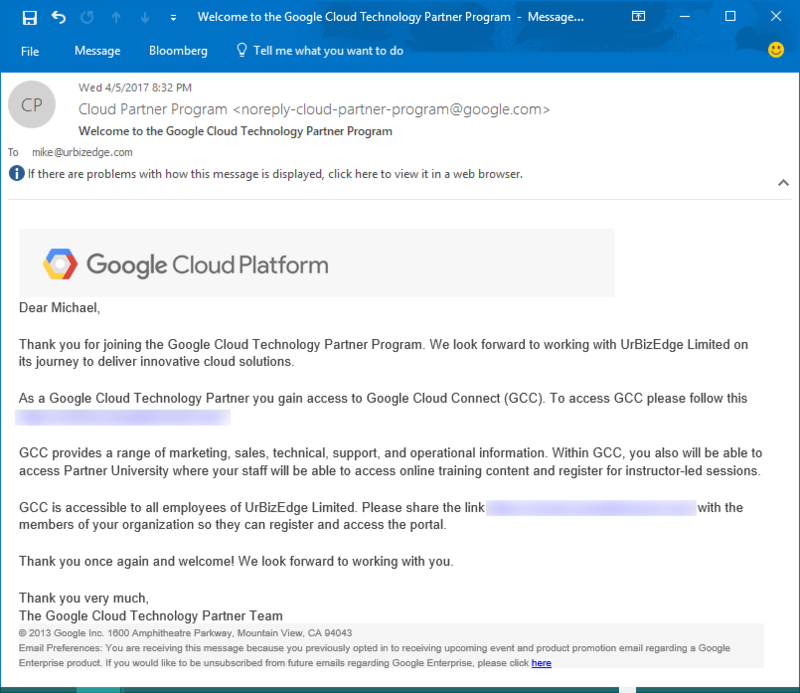 We are also able to get invite to Google developer and partner events across the world. 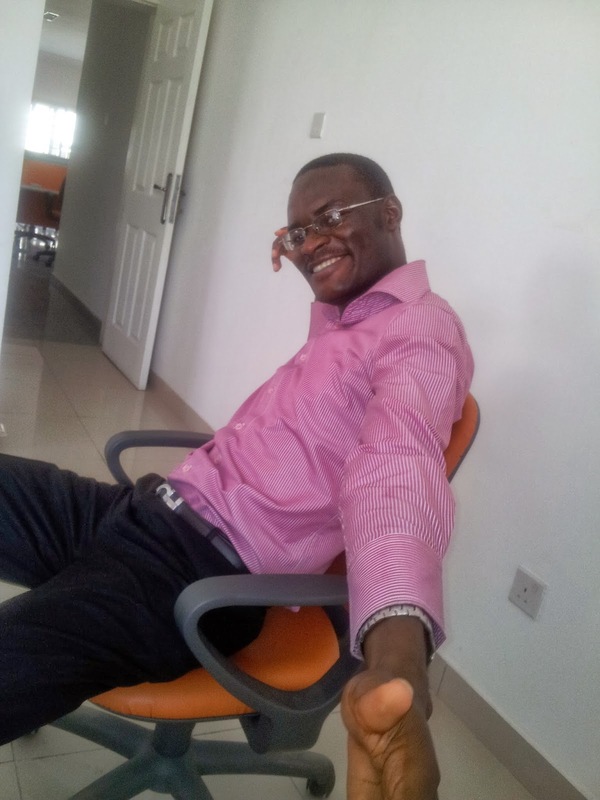 Hopefully in the coming weeks I will checkout the full benefits and how to make the most of them.